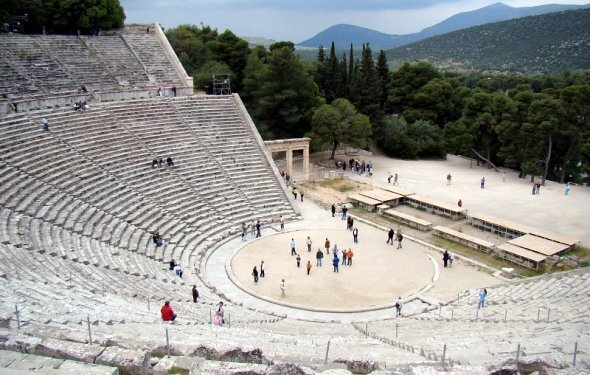 Athens – The Upper Class: The topmost class in the Ancient Greek Hierarchy was the Upper Class. The people of this class possessed the uppermost power and position in the society. One has to be born in Athens to be a part of the Upper Class as the rights for this class could only be inherited on the hereditary basis. The upper class symbolized a good civil character, good artistic taste, and highly socialized individuals. The people from this class handled all the government work, philosophy as well as the literature department, and also the war. Athens people always got slaves so as to perform their materialistic works so as to save their precious time which they had to use for administrative purposes. The Upper Class can also be symbolized as the Leisure Class. They kept their time for the important activities related with the administration of the kingdom. 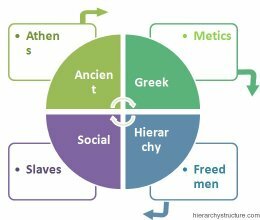 Metics – The Middle Class: This was the next class in Ancient Greece Social Hierarchy. These people were not the natives of Athens, but came to Athens to settle down. They came to Athens for earning their livelihood. Such people were apt for the Middle Class. They were free men, they were not slaves but they possessed very little rights as compared to the Upper Class. 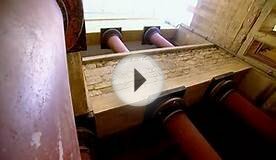 They were majorly involved in the trading and manufacturing related jobs. Freedmen – The Lower Class: Freedmen were the next class in the Ancient Greek Social Hierarchy and it incorporates those people who were once slaves but somehow were freed by their owner by any mode. This was the lower class people category but did not belong to Athens, i.e. these were neither Athens nor were granted citizenship in their life what so ever money they earned. These were the people who possessed least amount of privileges, but still got few, as compared to salves who had zero privileges. The Slaves: This is the lowest most class, actually a level because Greeks never considered it as a class. These people were either rescued from war, some criminals or even bought upon people. These people possessed zero rights or authority. They did not even possess right of their own life. Very little number of Greeks were slaves otherwise the majority of slaves were non-Greeks. They had to pay a ransom amount to buy their freedom and get themselves free. 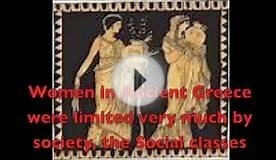 Was there a social class system of ancient Greece.